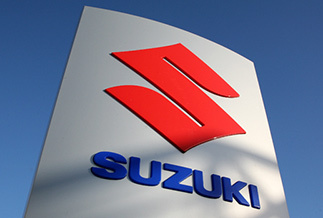 The Suzuki Celerio is the small car full of things you expect in a large car. It’s light, agile and economical enough to be a great, quick city runabout, but boasts the interior design, modern features and storage capacity to be so much more. 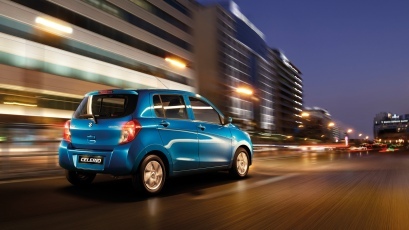 Loaded with Suzuki small-car know-how, the Celerio is perfectly suited to the urban environment. 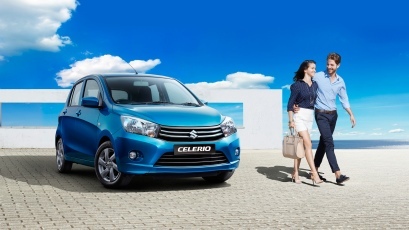 Filling up your Celerio doesn’t mean emptying your wallet. The new 1.0 litre petrol engine means you’ll only go through 4.7L of fuel per 100km*, and fuel economy is further enhanced through its aerodynamic design. The Celerio is available in two transmissions, an automatic Continuously Variable Transmission (CVT) and a 5 speed manual transmission that helps save fuel by minimising torque loss. 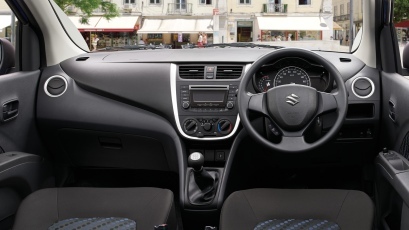 The cabin of the Celerio has been designed to maximise interior space and comfort, with ample leg and headroom. Leave nothing behind – except your idea of what a small car is. 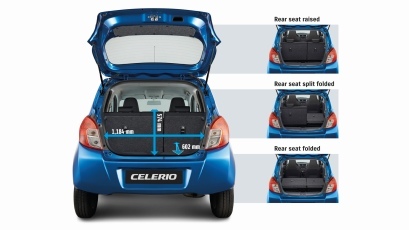 The rear seats can be folded into a variety of configurations so you can make the most of the 254L of luggage space. And don’t forget the hooks for holding shopping bags in place.